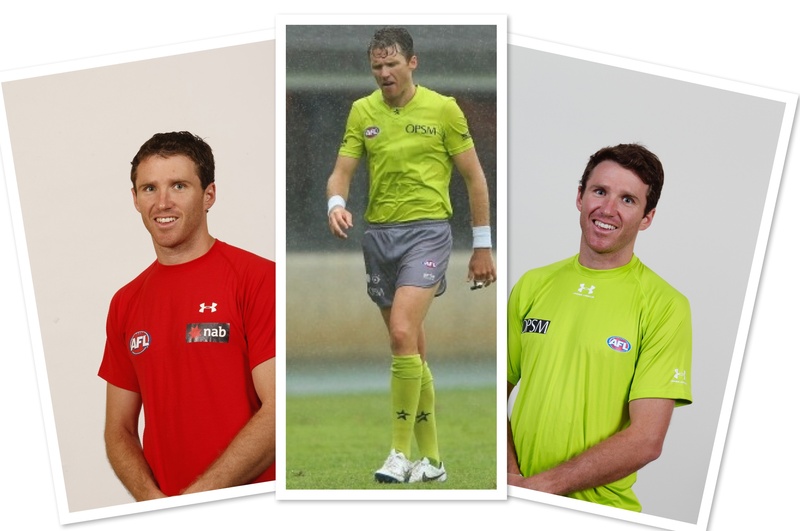 Field: Matt Stevic, Simon Meredith, Shaun Ryan, Brett Rosebury (E). Boundary: Rob Haala, Mitchell Lefevre, Matthew Konetschka, Damien Cusack, Brett Dalgleish (E). Goal: Luke Walker, Adam Wojcik, Matthew Dervan (E). 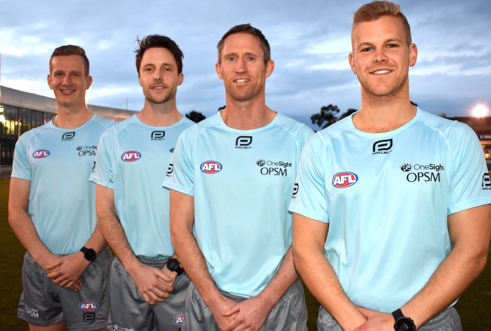 Please see below the career statistics of each umpire appointed to the 2017 Toyota AFL Grand Final – information provided by the AFL.